Imagine not being able to stand on the banks of the Tittabawassee River to watch a bald eagle swoop by — or not having the chance to cross the path of a turtle meandering along as you explore a trail. Many people in our community can’t enjoy those sights at Little Forks Conservancy’s Preserves because they aren’t physically able to hike the grass or trails. 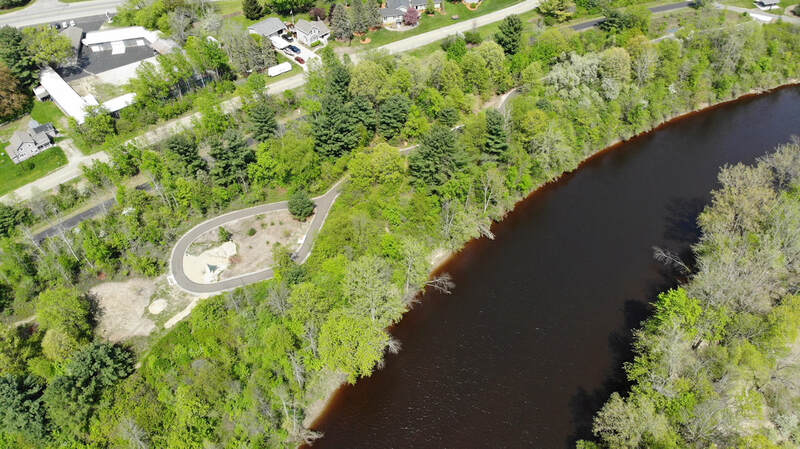 “Visitors who enjoy Midland County Parks’ new accessible parking area and shelter on the boundary of the Averill Preserve may not be able to experience this beautiful preserve just steps away,” said Board President Jon DeGroot. Thanks to donations from local foundations and members like you, Little Forks Conservancy has changed that. At the Averill Preserve, we've added a hard surface trail to enable people with wheelchairs or families with strollers to easily explore the beautiful, historic preserve. The All Access Path leads to a open area with a Nature Play Area for children to explore nature in a safe place. The decade-old crushed stone at the overlook was replaced with an asphalt path. A new concrete viewing area provides an exceptional view of the Tittabawassee River. 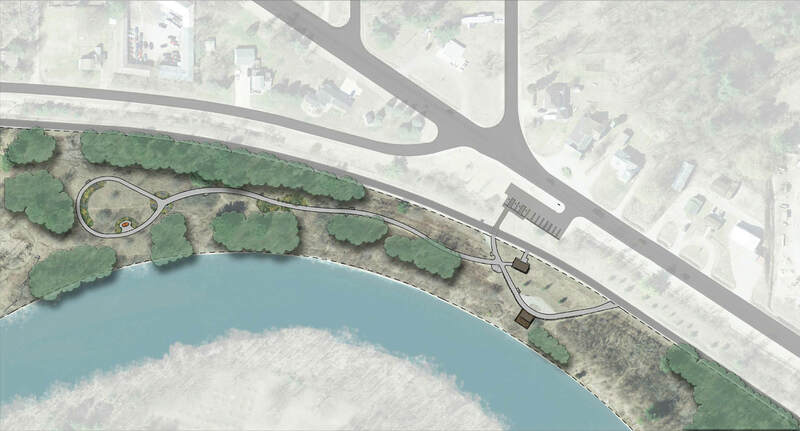 Approximately 1,000 feet of paved trail will lead visitors from the overlook into the preserve. The nature play area will empower kids to use nature to feed their imaginations. Once the largest timber banking grounds in the world, the property has been restored over many years to its current state. “Of all our properties, the Averill Preserve has been the most impacted by previous uses of the land,” said Elan Lipschitz, director of land conservation. “I’m very excited about some of the opportunities for habitat restoration we have planned along the new trail. Access for All: The Little Forks Conservancy from Heart of the Lakes on Vimeo.